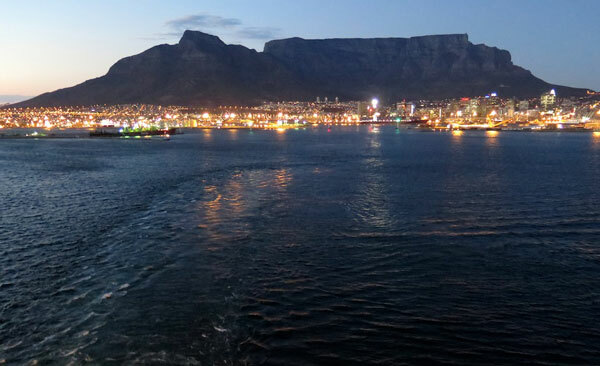 Cape Town and Table Mountain from the harbor. 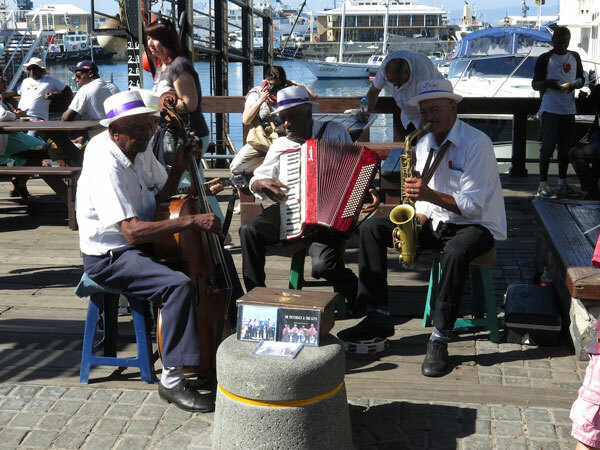 The Solomon Peterson Quartet, playing goema and jazz on the wharf at Cape Town, as they have for 40 years. 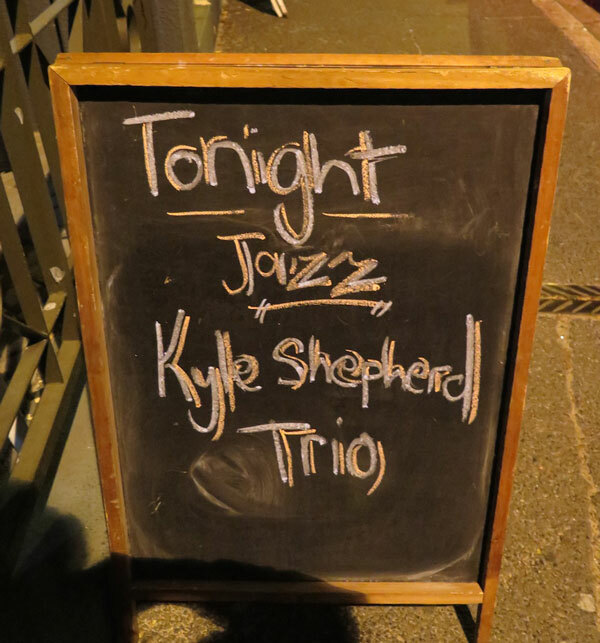 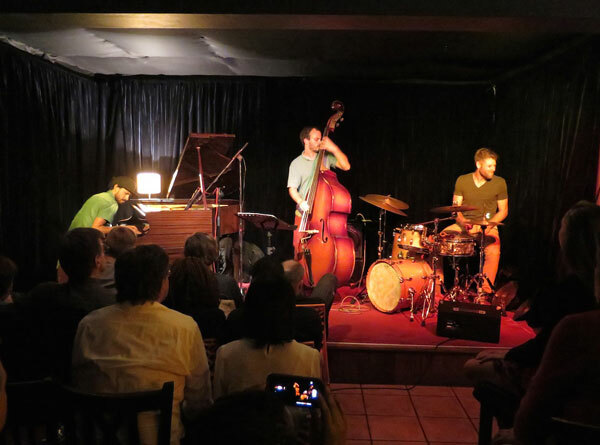 Kyle Shepherd Trio live in Cape Town. 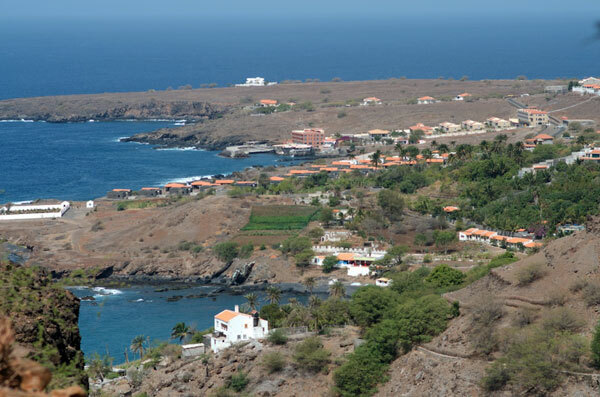 Sublime! 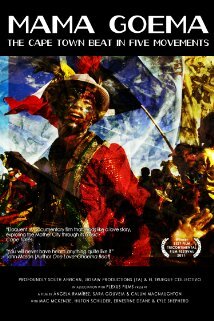 Mama Goema, the marvelous film sampled in our radio program. 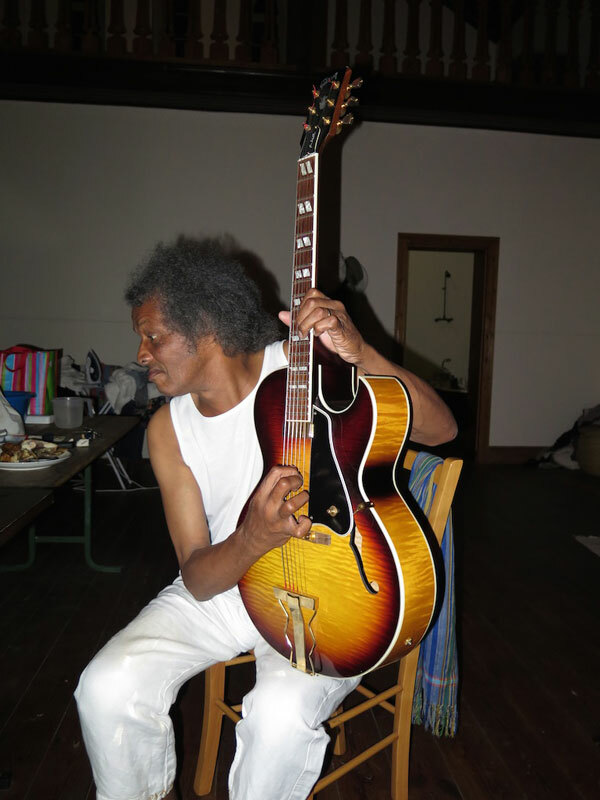 The amazing Mac McKenzie, a star of the film Mama Goema and of our broadcast. 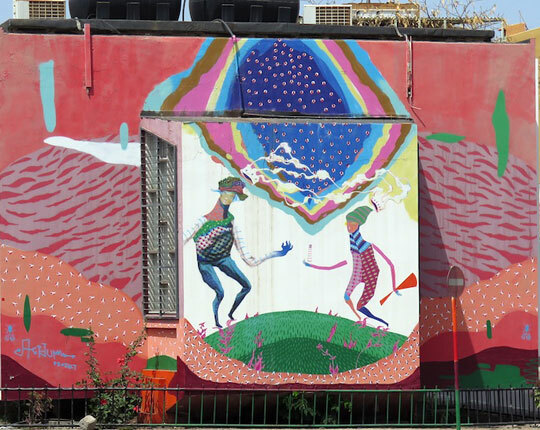 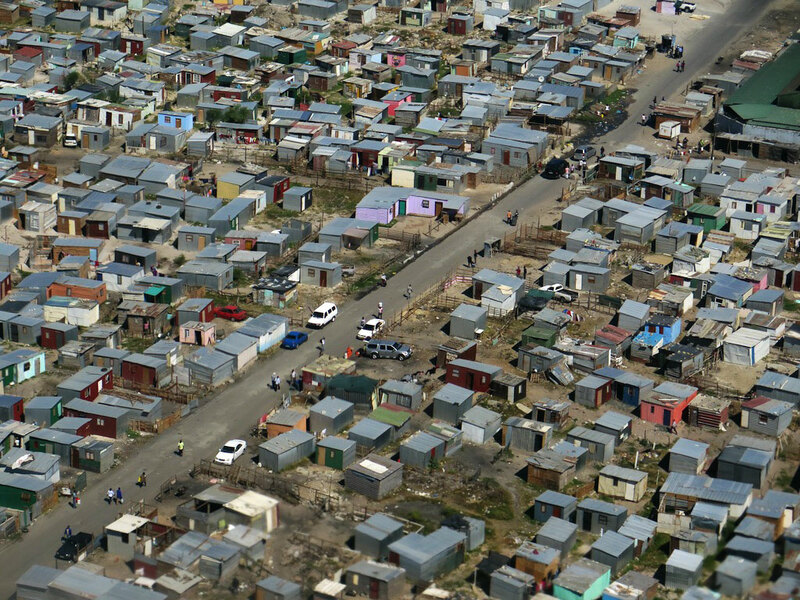 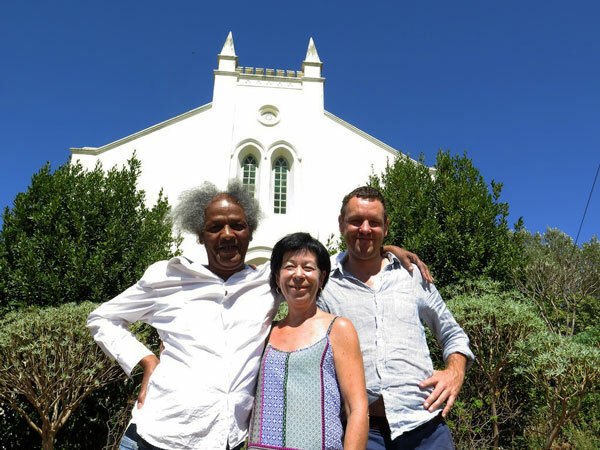 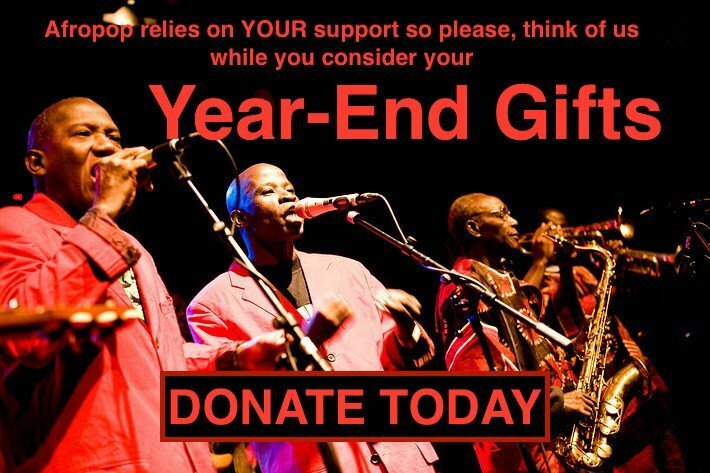 The Cape Flats, where so many Cape Town musicians, including Mac, earned a living in small venues during and after apartheid. 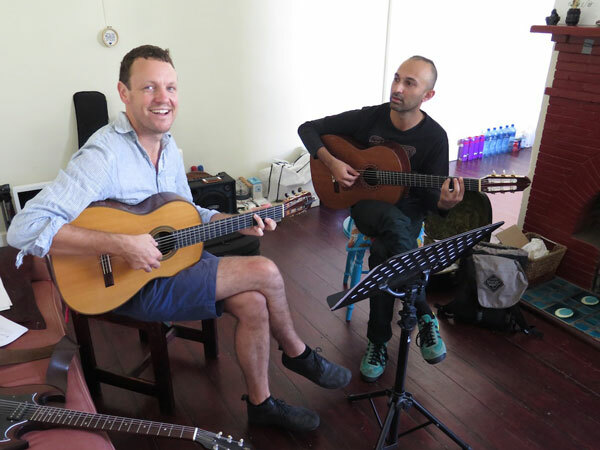 Derek Gripper and Reza Khota rehearsing a Toumani Diabate kora piece, arranged for two guitars. 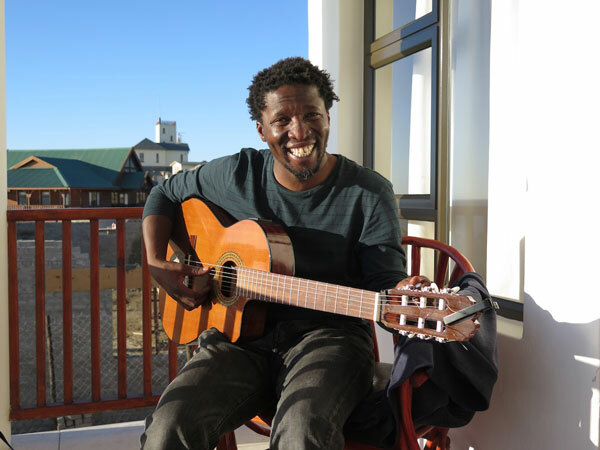 Elemotho Galelekwe, chilling in Luderitz. 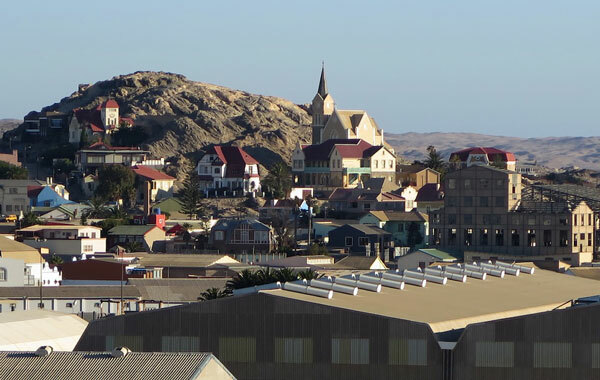 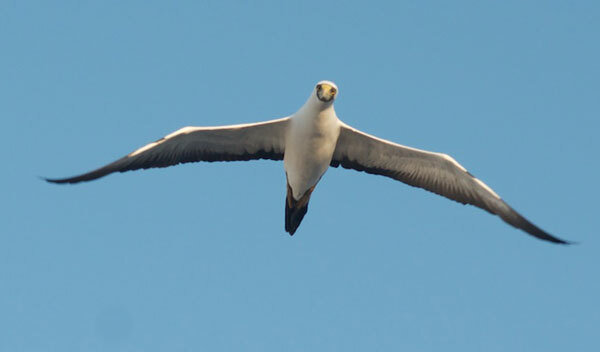 Walvis Bay. 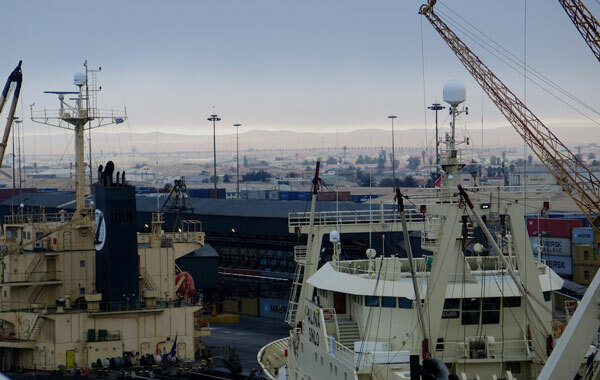 The port with the towering dunes of the Namib Desert in the background. 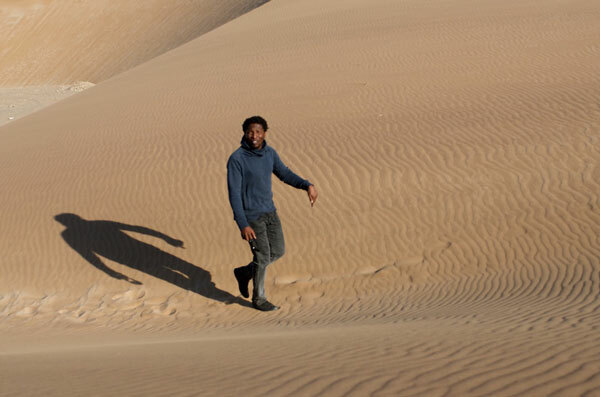 ....a little Namibian humor. 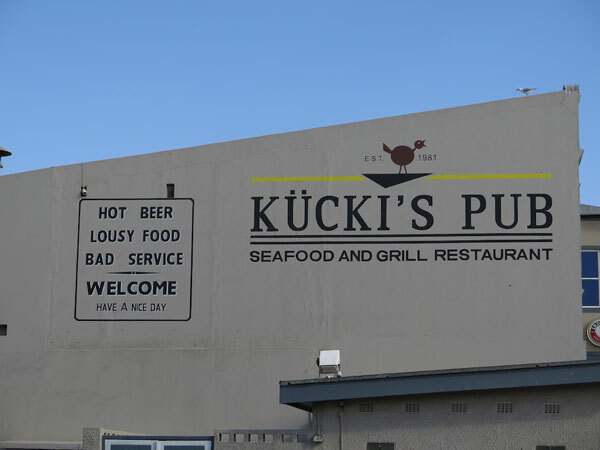 Don't miss this eatery in Swakopmund. 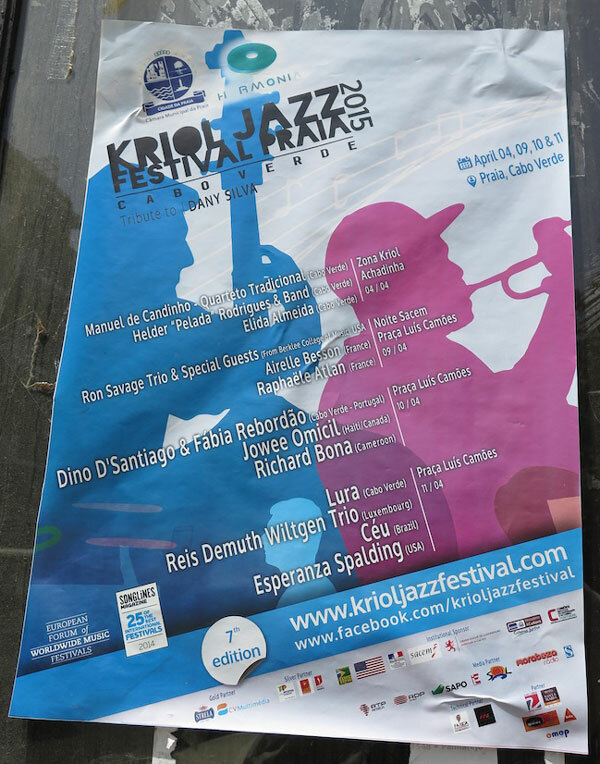 Festival poster. 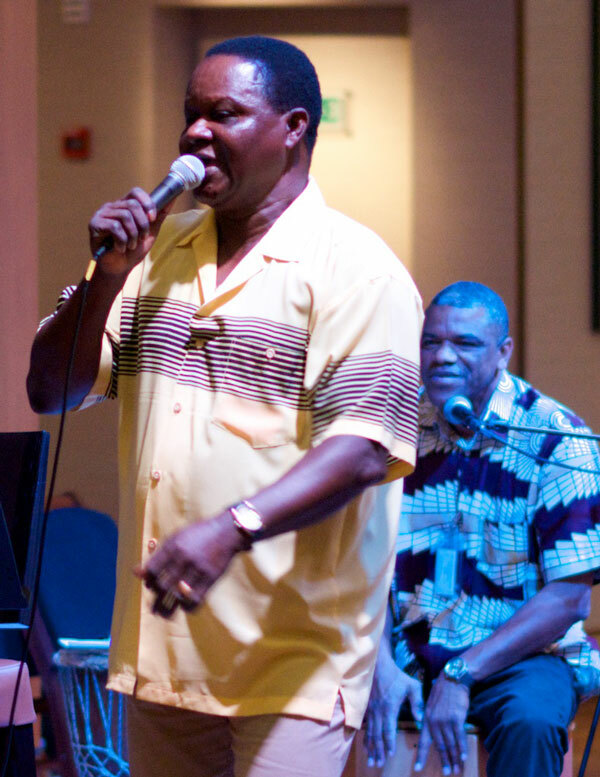 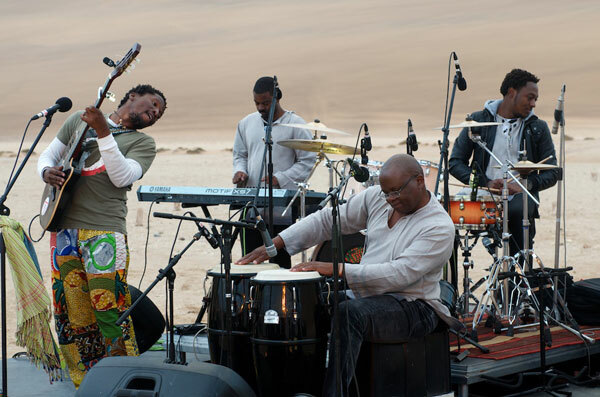 You can't believe how much live music goes on in Cape Verde. 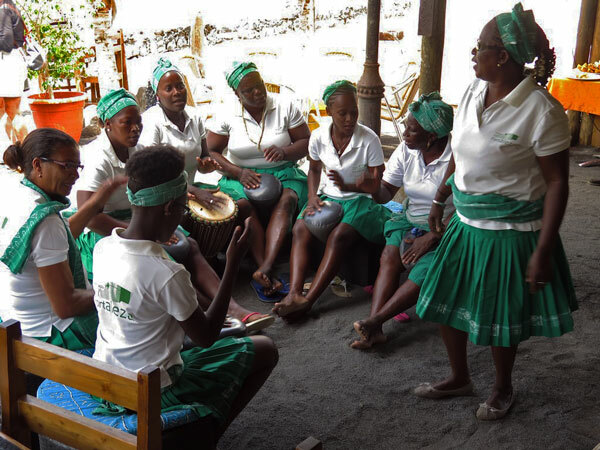 Batuque, roots African music for women on the island of Praia. 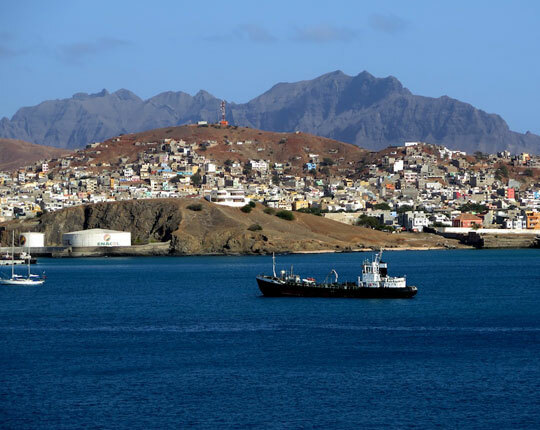 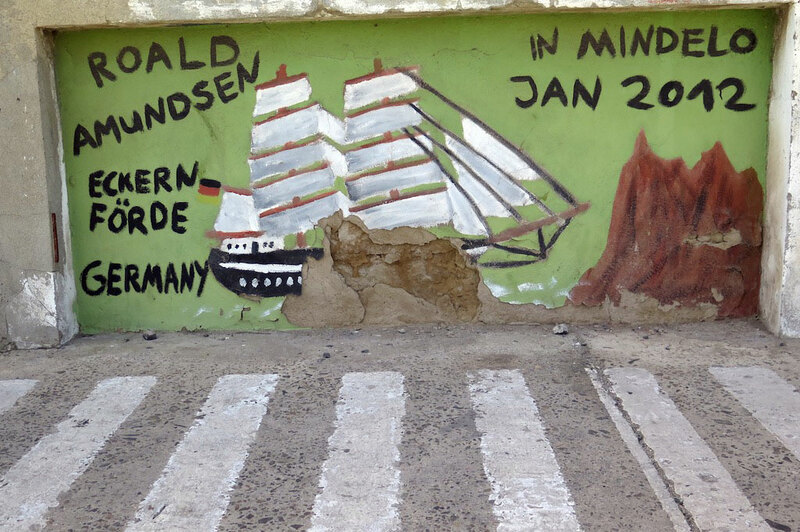 On to Mindelo, birthplace of Cesaria Evora and the musical heart of Cape Verde--on the island of Sao Vicente. 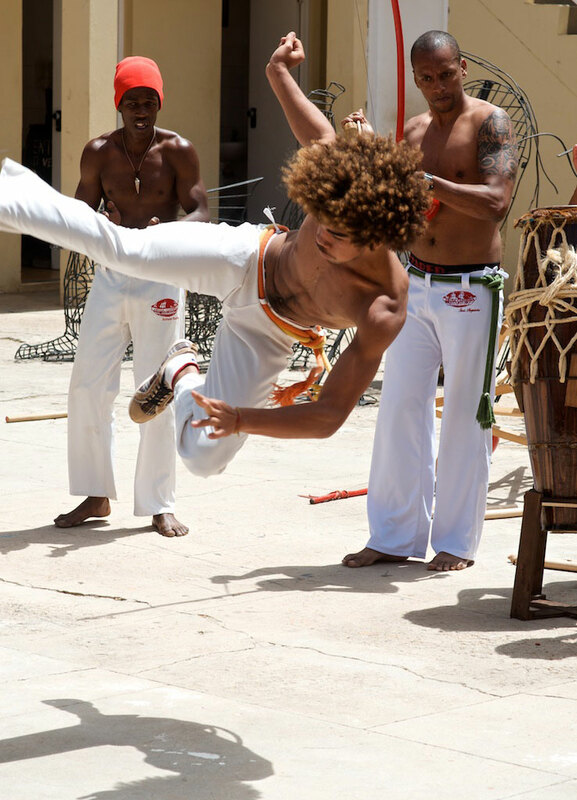 Capoeira, by way of Brazil, in Mindelo. 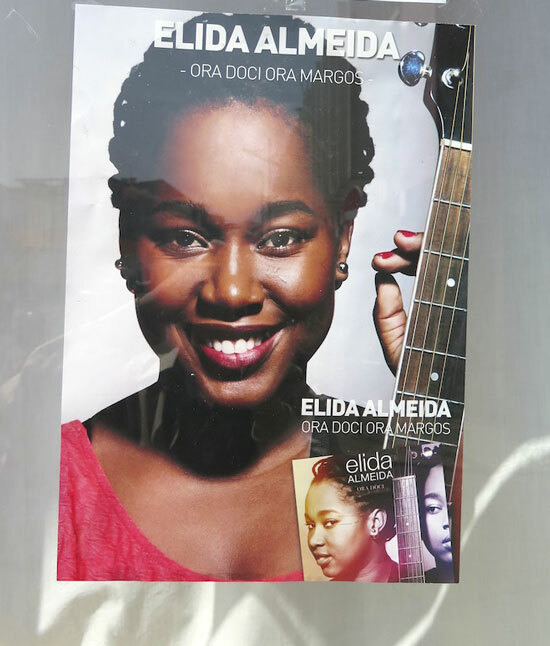 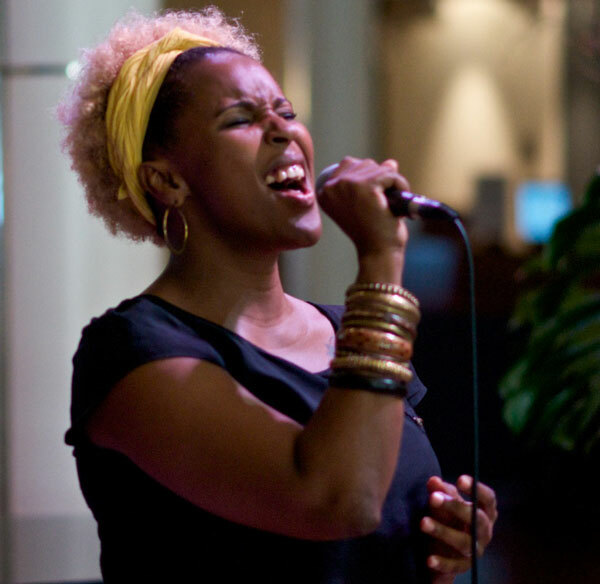 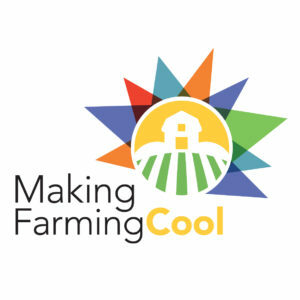 Jenifer Solidade sings in Mindelo, her home town. 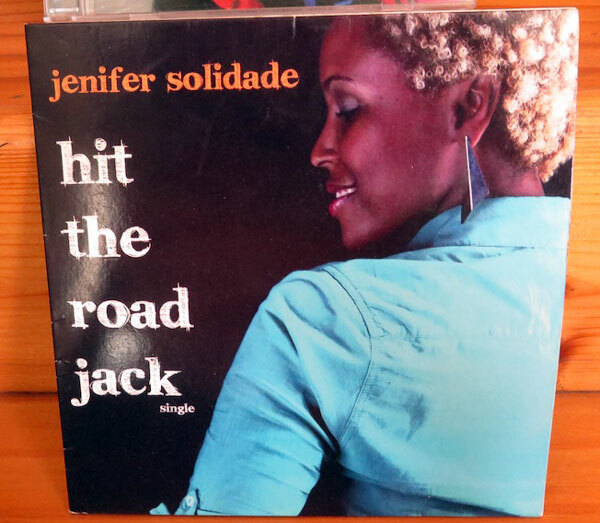 Jenifer's breakout 2014 hit, a cover of "Hit the Road, Jack" retooled to call out abusive Cape Verdean men.